A mirrored shave cabinet is a great asset to a bathroom. 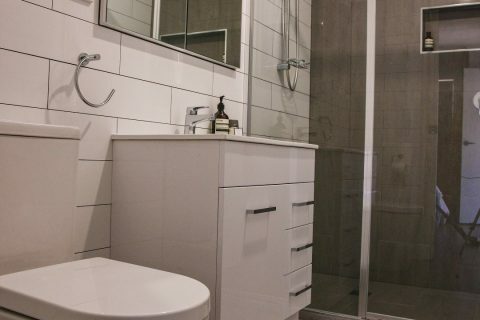 They can be installed prior to wall sheeting in your newly designed bathroom. 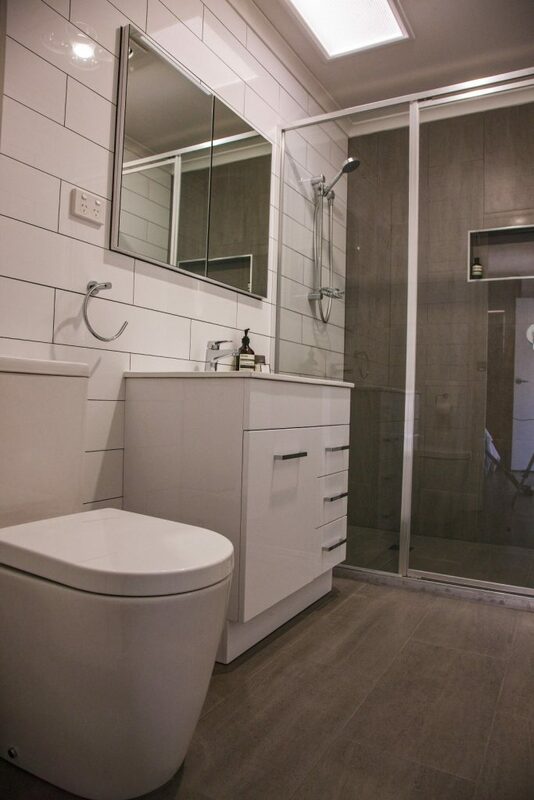 They give extra shelving and your products are behind the mirrored doors, giving your bathroom a clean and neat look. 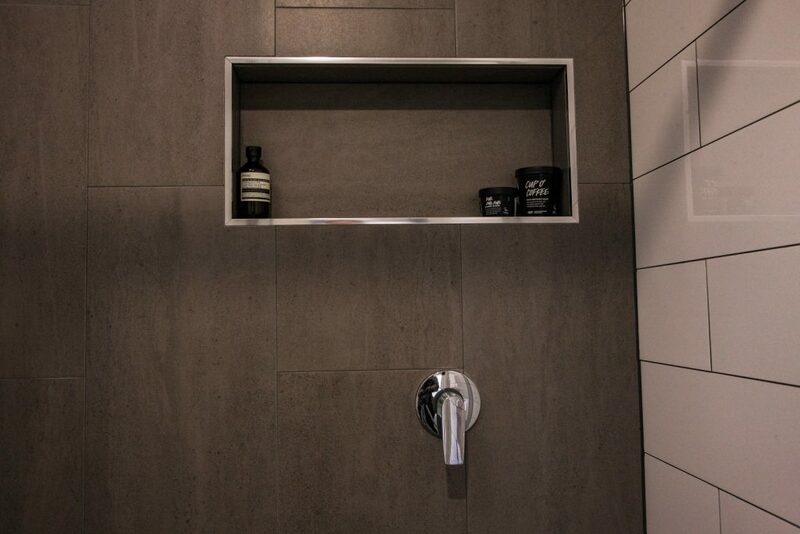 The recessed shave cabinets come in different sizes to suit your vanity and have soft close options aswell.